TheBunnieHole | Vancouver Youtuber & Blogger: Daily Goods: Lucido-L hair essence returns! 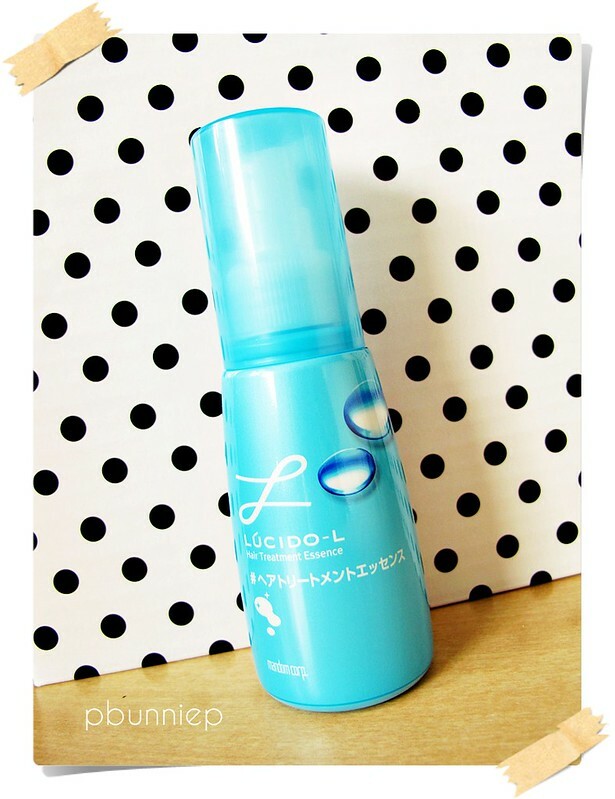 Daily Goods: Lucido-L hair essence returns! I first purchased this on a whim a year or so ago, used it happily and then thought I'd move on to try other things. Well, my hair was missing it terribly and when I tried looking for it again online it was no where to be found. Finally, I saw a seller who put had this in their shop and ordered one right away. Now that I think about it, maybe I should have ordered two just in case it goes out of sale again. The essence doesn't just coat the hair to make it smooth but actually penetrates it the shaft to repair damage. I've been really in love with Lucido-L products, even their hairspray which I used the other day....more on that later! I understand you uu Had the same problem with a hair spray ! Will you do the review for this?